I started learning in March and passed in October, and it wouldn't have been possible without Ella's help and guidance. 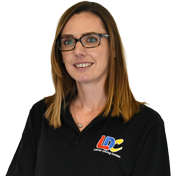 Along with the LDC workbook and videos which prepared me for each lesson, Ella's methods and approach to each lesson made it effective and relaxing to learn. I would definitely recommend Ella as a driving instructor and can quite safely say that without her I wouldn't have passed as the safe driver I am now! 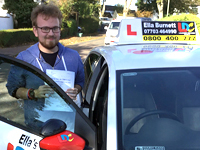 I'm a driving instructor in Exeter, Starcross, Dawlish, Teignmouth and surrounding areas.